It is a dilemma that many marketing managers face: “When it comes to branding and visuals, where do I start? I want something that looks good and tells our story, but how do I even define that?” To answer those questions, it’s helpful to take a close look at your business and what it stands for. That’s how Pax starts the branding process. We learn about your business—its mission, vision, and values. We engage your clients and research your industry and competition. Then we assimilate that information and translate it into a branding strategy that highlights the company’s core values and positioning. The process is collaborative, iterative and multi-layered, but here are a few of the key steps that shape the outcome. One of the most important questions to ask at the beginning of the branding process is “Why?” Why are you undertaking this process? What do you want to accomplish? The answer to this question is critical for us so we can articulate how we can best help you and your organization. Business Model Canvas: a precious tool to describe, design, challenge, and explore your business model. Run as a discovery workshop, it gives you and the client the basic structure of their business. Such approach is most valuable for younger companies who have not explored their core business values or want to experiment with a different business model. Following this preliminary Discovery, we will visit your place of business or clients, where we’ll audit the environment and conduct stakeholder interviews to dive even deeper into your organization and clarify its structure and goals. Once we establish a close-up understanding of your company, we move onto capturing a wider shot of your industry and category. We conduct primary and secondary research adapted to your existing positioning and trends. For example, we examine topics related to your business so we understand the various rational and emotional triggers typically present in your customers’ journeys. 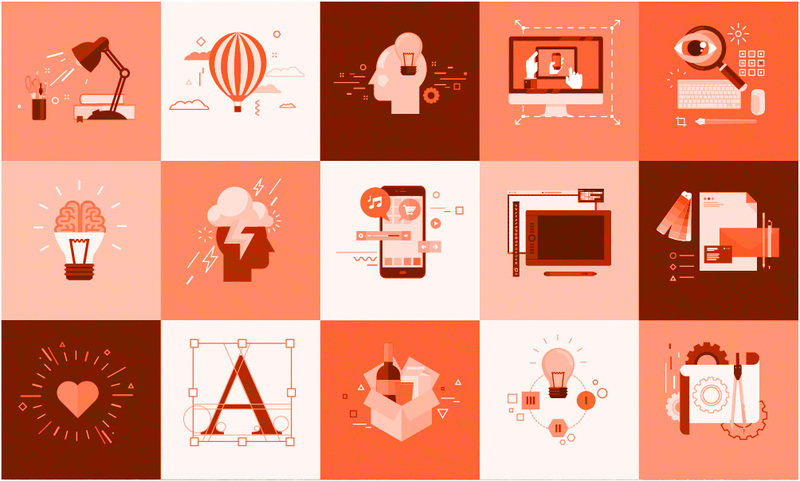 Alternatively, we may investigate your industry’s visual trends to note which themes and messaging work best from a communication standpoint (and which don’t). Part of our process also involves competitive analysis. Who are your competitors? What are they doing that makes them stand out? What is your company’s point of differentiation? Depending on your desired depth of analysis, we may partner with a market research firm to collect the required knowledge. Identifying the people, services or discoveries that make you different helps us formulate the foundational pillars of this branding process. A rational process with a dash of creativity: from a competitive analytical overview of your industry messaging to a visual audit of the marketing category, we help you fashion a better understanding of your competitors’ visual language and their strategic underpinnings. At Pax, creating a branding approach is an exciting act of discovery. If you would like to schedule a meeting and learn more about our Discovery process—and find out more about your organization—feel free to leave us a comment below or request an assessment! 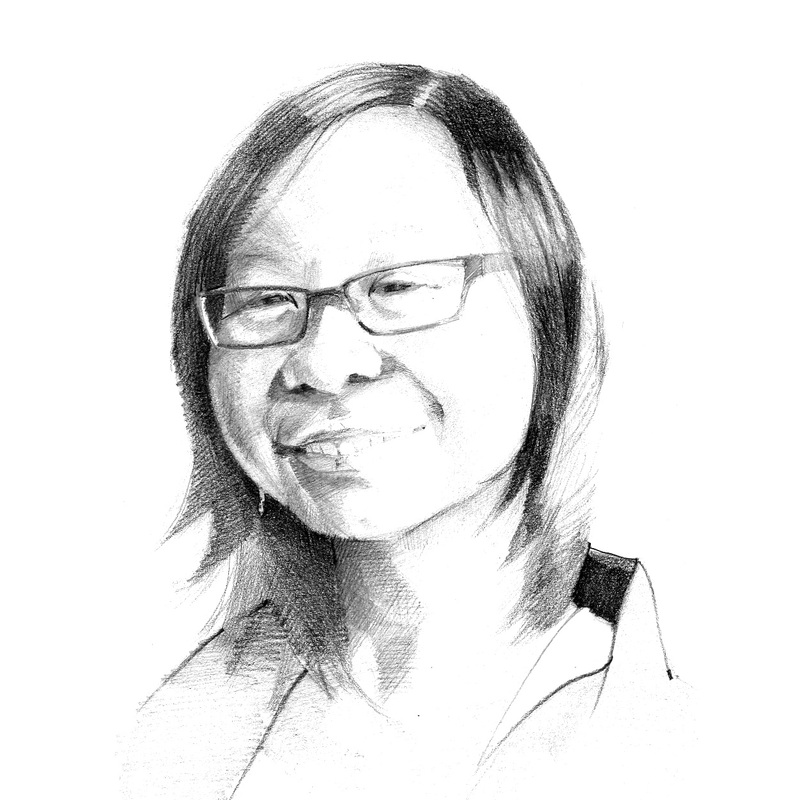 A storyteller by trade, Angela is passionate about storytelling and human-centered design. She recently received a Master's degree in Integrated Marketing Communications (IMC) at Northwestern University. The Field Museum does something incredible: a ticket there allows you to transcend the space-time continuum. A clear and quick summary of Studio Pax’s Branding and Visuals process. I especially like the “Digging Into Your Industry” section where Angela urges people to find other brands within their category and to read about currently existing positioning and trends. By the way, it is true that all of the magazines tend to be grouped in the same section! The same can be true of television ads or interactive content. It goes without saying that one should learn more about one’s competitors. This is standard practice for most interactive, graphic design, and advertising agencies. We appreciate the comment, Tom! And we’d love to hear some of the ways you’ve conducted competitive analysis in your work, too. What advice would you have for someone wanting to get a better sense of their competition? Let’s chat about what we can do for you. We look forward to reading your emails, receiving your calls, and meeting you in person over a steaming cup of espresso.